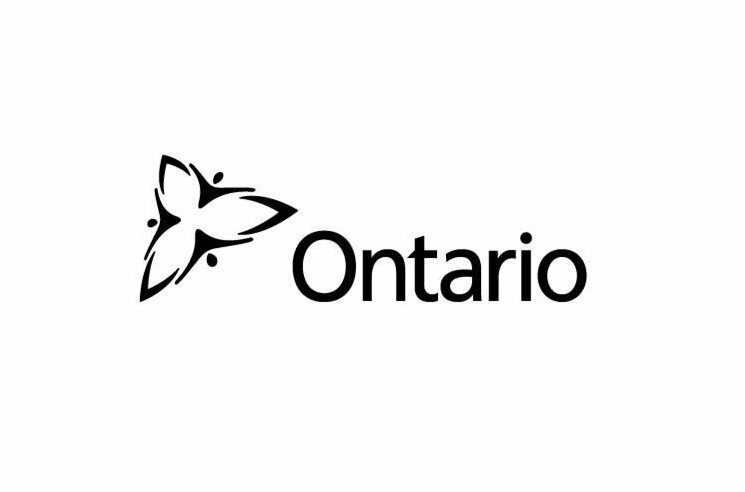 Last month, Ontarians elected Doug Ford as their new provincial premier, who has promised to return the province to prosperity despite not releasing a fully costed platform ahead of time. Now, it appears that ticket scalpers will be among the first to truly feel prosperous in Ford Nation with the suspension of a key piece of the province’s newly introduced Ticket Sales Act. A joint investigation from CBC News and Toronto Star has confirmed that Ford’s office has suspended a portion of the law that would have outlawed the resale of live music and sporting event tickets at markups of more than 50 percent above face value. Portions of the law banning scalper bots from purchasing tickets are still in effect, however. The Ticket Sales Act, introduced by the Liberal government late last year, took effect on July 1. The act is part of a greater consumer protection bill that also affects rules surrounding home warranties, real estate practices and travel services in Ontario. In an analysis of ticket prices for 10 upcoming concerts in Toronto, CBC and the Star discovered that 20 percent of tickets found Tuesday morning (July 3) on websites StubHub, Ticketmaster and SeatGeek exceeded the 50 percent markup. The investigative report found a $69.50 ticket to Florence and the Machine was being resold on SeatGeek for $6,741.87. That’s a markup of 9,600 percent. Additionally, a $221 ticket to Elton John’s farewell tour stop was on SeatGeek for $1,878, while a $95.50 Foo Fighters ticket was found on SeatGeek for $9,240. In one of the more egregious cases, a $325 for Taylor Swift was being offered for $66,000 on StubHub, which the Star calculates as a 20,205 percent markup. While Ticketmaster and StubHub were quick to warn consumers about the cap’s unintended consequences when the legislation first passed, they have since changed their tune in praising the Ford government’s decision.